The Inter Provincial Private Bus Association has decided to launch a strike action from midnight on August 12 as the discussions held with authorities regarding their demands were unsuccessful. 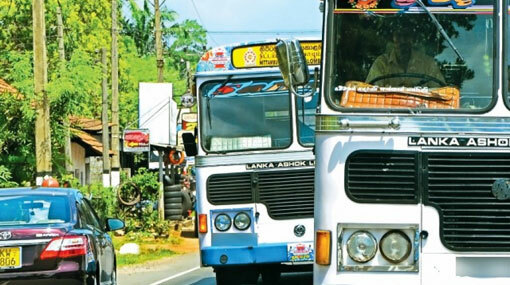 The decision has been taken as the authorities failed to provide solutions to the difficulties that exist in the bus service, including the fuel price hike and increase in bus fares, says the Co-Chairman of the association Stanley Fernando. He said that if the authorities fail to provide solutions to the issues at the discussion that is scheduled to be held this evening (10) at 4 p.m., they will resort to the strike action from August 12.